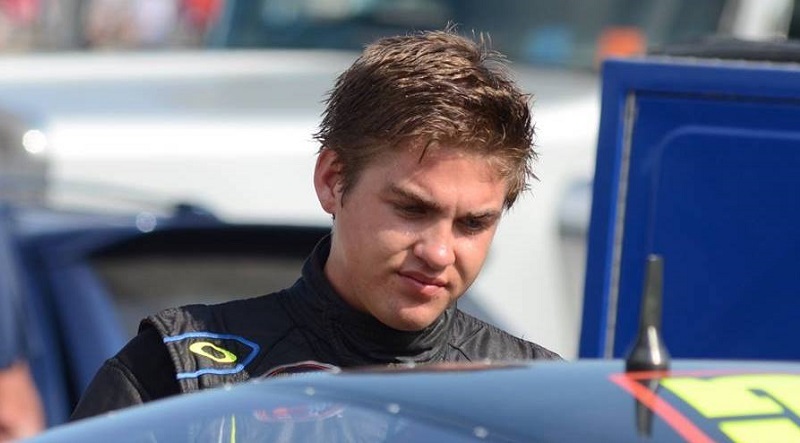 Noah Gragson will pilot a second car for Jefferson Pitts Racing during the $30,000-to-win, third annual SRL Southwest Tour Winter Showdown, Feb. 9-11 at Kern County Raceway Park. 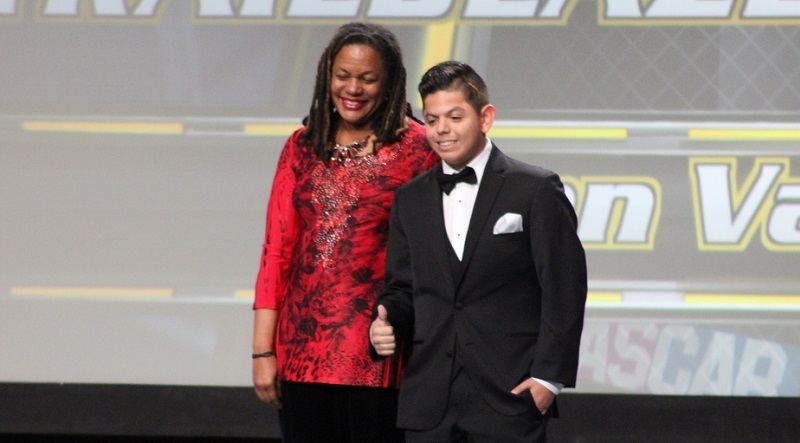 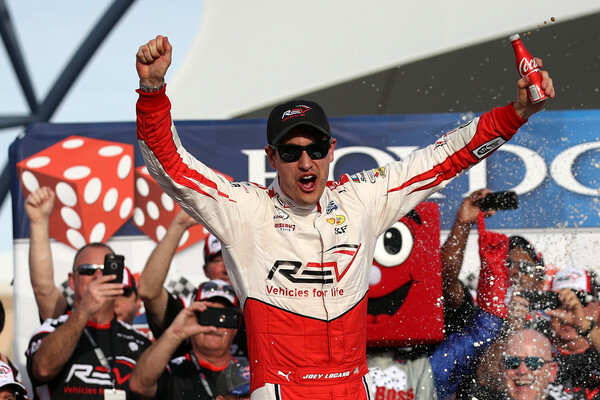 On a night when California young guns took home a myriad of hardware from the NASCAR Whelen All-American Series Awards Show, Ryan Vargas received one of the highest honors of all. 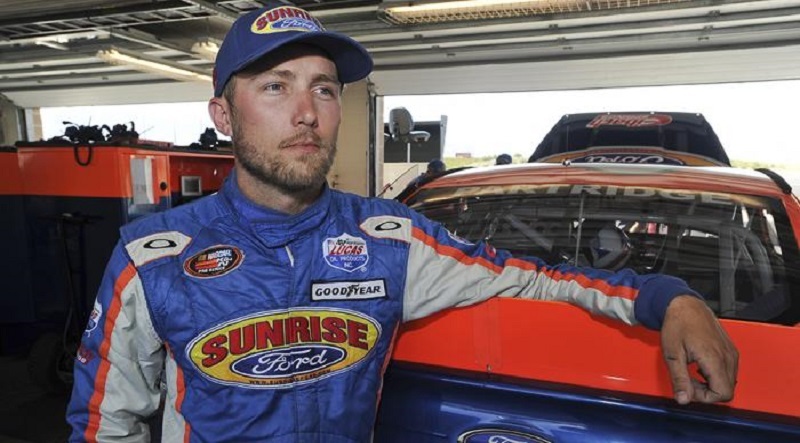 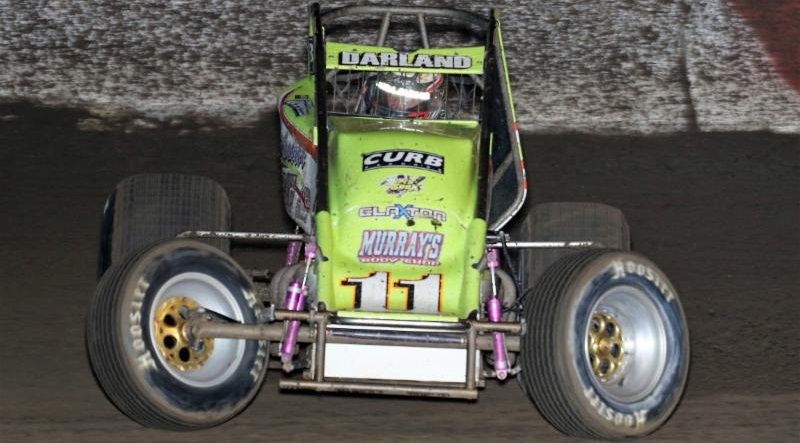 The mountain was high and the valley was low for Damion Gardner and the Alexander Racing team during the USAC/CRA AMSOIL Sprint Car campaign this season. 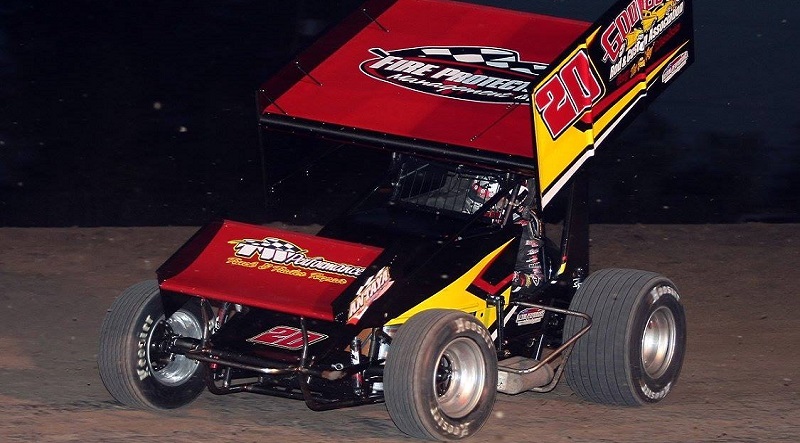 From the earliest moments of Friday night’s 21st annual Budweiser Oval Nationals presented by All Coast Construction preliminary feature, Dave Darland made a commitment to run the top. 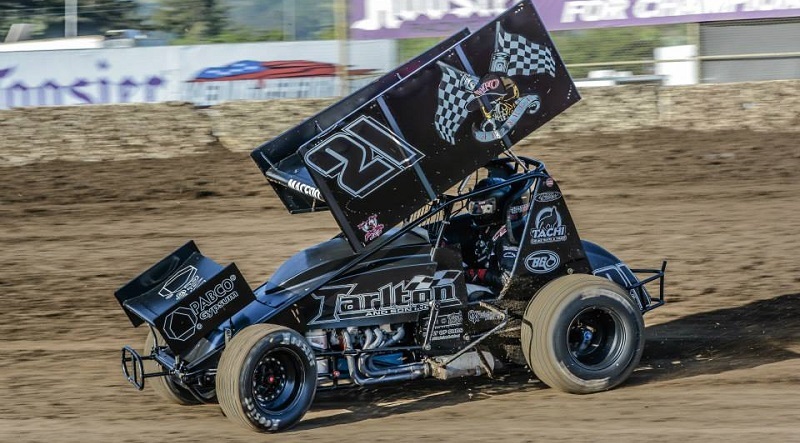 The Wine Country Outlaw Showdown at Calistoga Speedway, which traditionally hosts the two-day event in April, has moved to Sept. 15-16 in the 2017 World of Outlaws Craftsman Sprint Car Series schedule. 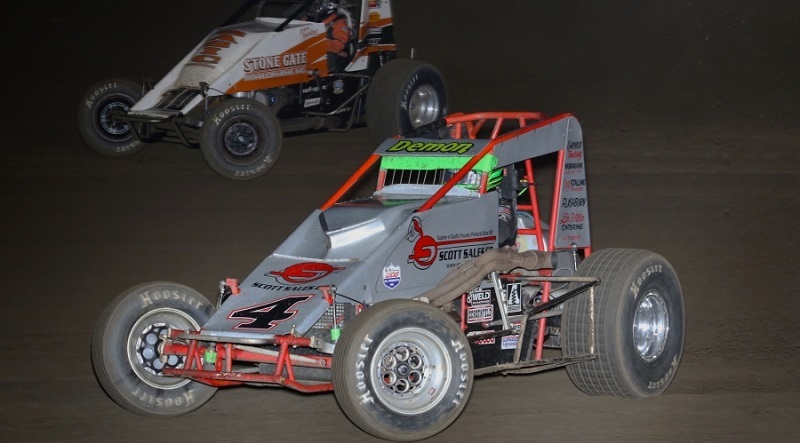 Check out highlights from Saturday’s Civil War Sprint Car Series finale from the Stockton Dirt Track in Stockton, California. 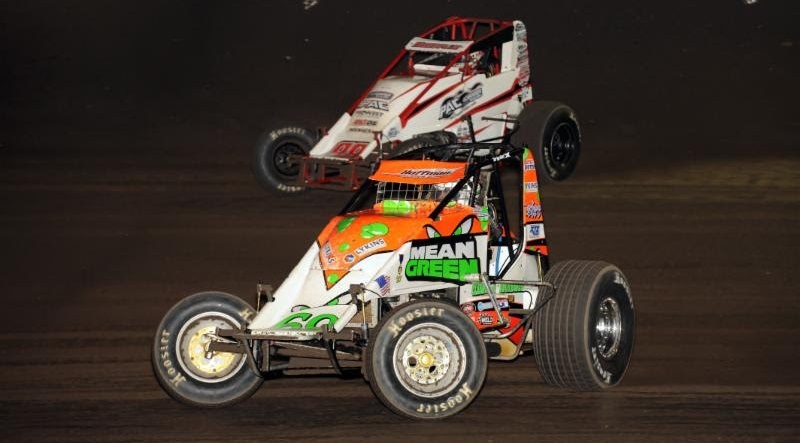 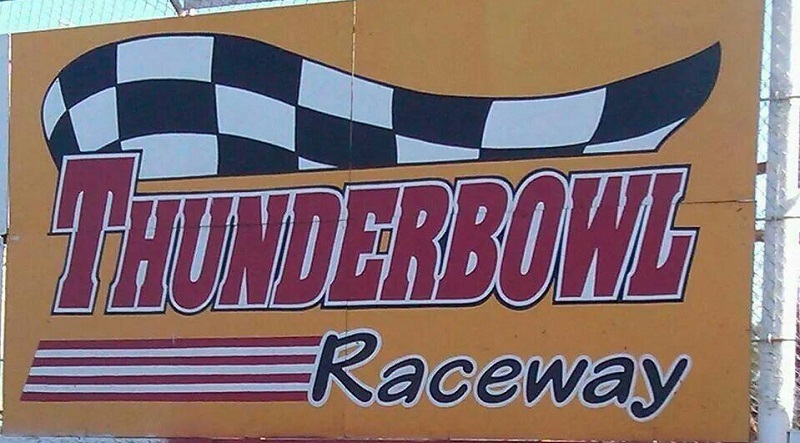 The stars of the AMSOIL National and CRA sprint car series have their eyes on the largest prize of any USAC race this season – this weekend’s $25,000-to-win Budweiser Oval Nationals presented by All Coast Construction at Perris Auto Speedway.